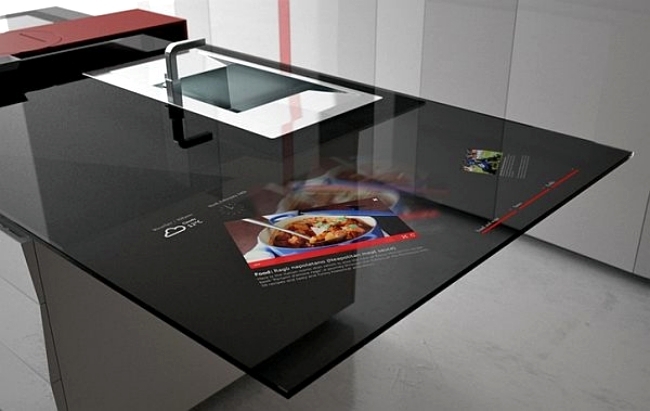 This unique design kitchen is not only a very modern design before, but also innovative for the kitchen counter with a touch screen concept. 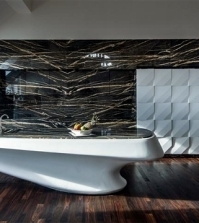 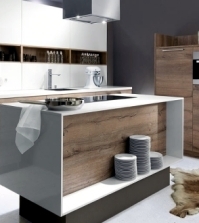 Modern technology is developing very fast nowadays and are more practical application in interior design. 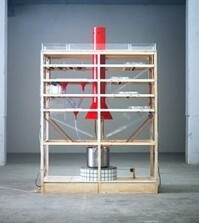 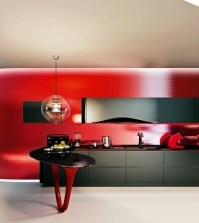 The kitchen of the prism is a very good example of a design, innovative cuisine. 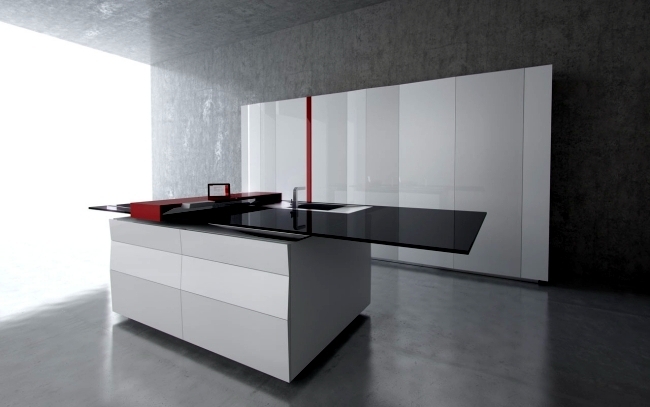 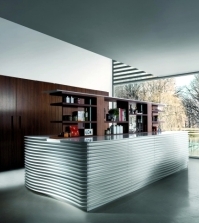 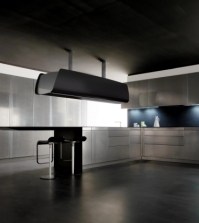 The concept of the design of the prism kitchen is born of a productive collaboration between Experientia and Toncelli. 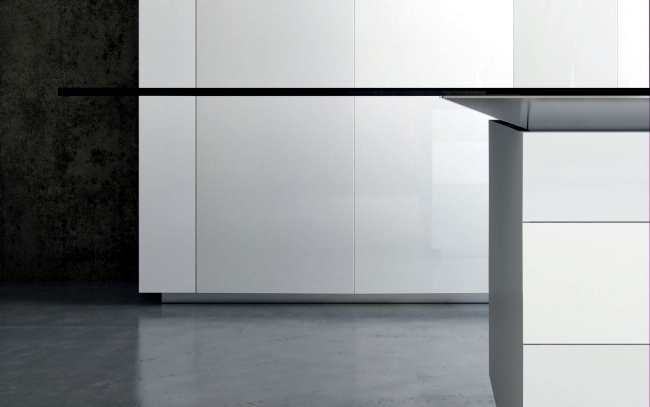 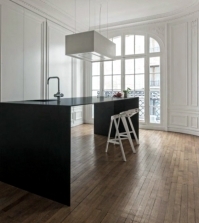 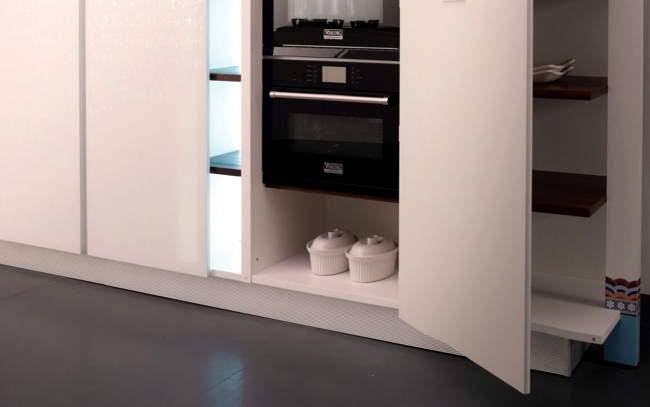 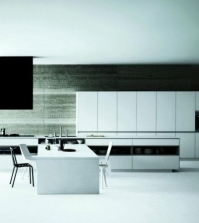 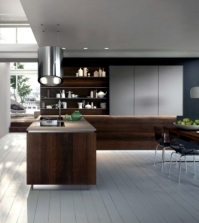 The essence of the kitchen of the prism is included in the ultra-modern kitchen island. 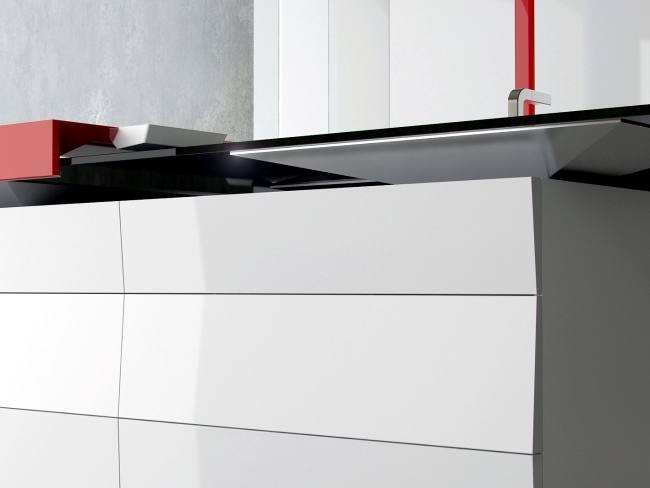 Design without handle and classic geometric integrated drawers, bring only the elegant appearance of the kitchen of the prism. 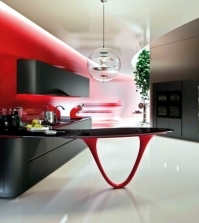 The combination of simple but elegant colors of black, red and white is a timeless classic, and fits the decor of any room and taste. 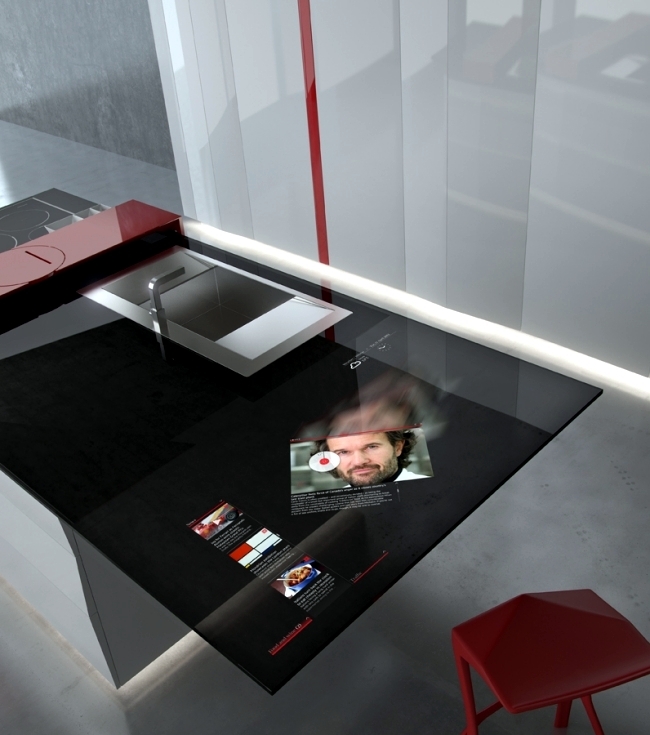 The design Experientia particularly impressed by the innovative touch concept for the counter in the kitchen. 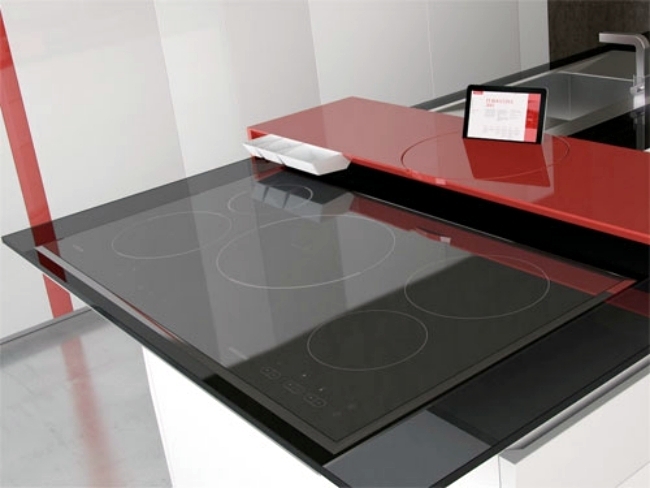 The high-plates were controlled using an integrated screen. 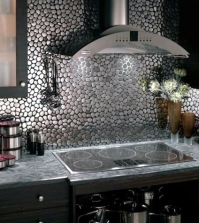 Particularly impressive is the interactive cooking plate of glass, which serves as a shelf. 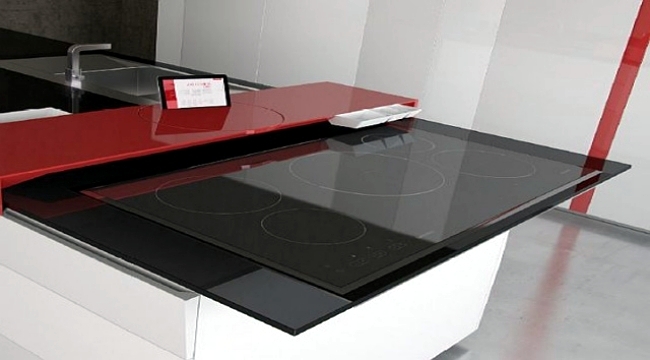 So you can see it this way your recipes or TV cooking shows directly from the Internet.